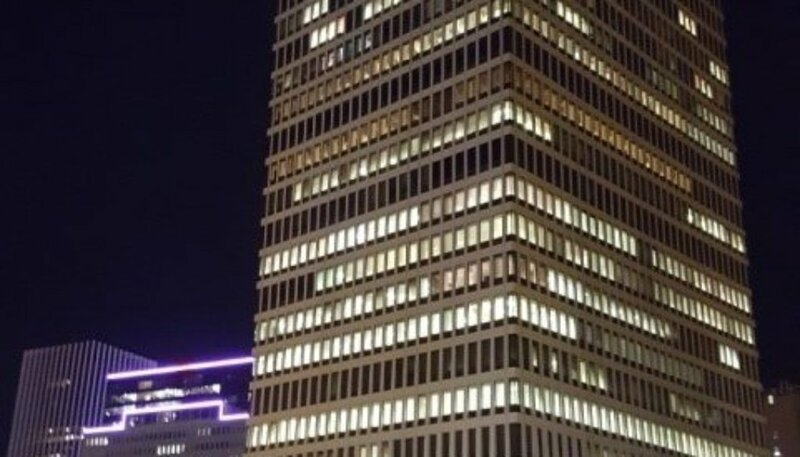 With 200 years of community banking experience and a portfolio of $3.7 billion in assets, Five Star Bank offers a wide range of consumer and commercial banking and lending services to individuals, municipalities and businesses through a network of more than 50 offices and 60 ATMs throughout Western and Central New York State. We provide our customers a dedicated team of more than 600 employees who work together in an environment of trust, integrity and mutual respect. Our customers are at the heart of our organization, where every interaction is an opportunity for us to deliver a friendly, professional, relationship-building experience. We take great pride in being a part of each and every community in which we serve, and we are committed to giving back to a variety of non-profit organizations and neighborhood charities. Five Star Bank is a subsidiary of Financial Institutions, Inc. (“FII”), a publicly-traded company. FII provides diversified financial services through its subsidiaries Five Star Bank, Scott Danahy Naylon and Courier Capital. FII’s stock is listed on the Nasdaq Global Select Market under the symbol FISI. At Five Star Bank, we offer a variety of loan options for any borrowing need. Whether you are buying a home, purchasing a car, making home improvements or just need a little extra cash, we can help. Our First Home Club Program provides financial assistance for first time homebuyers by matching funds based on a systematic savings plan within a dedicated savings account. If you qualify for the First Home Club, for every $1 you deposit, you could be eligible for $4 in matching grant funds, up to $7,500! This grant may be used towards the down payment and closing costs for the purchase of your new home. 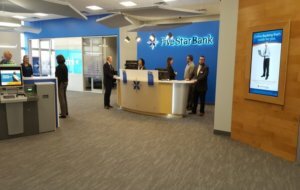 Five Star Bank’s financial solution centers are providing a much-needed and desired banking choice to nearby workers and residents. We offer quality and affordable, convenient banking options and we work diligently to ensure that these services are made available to those most in need. Five Star Bank is community banking the way it should be. Made for You! Additional Five Star Bank information is available on the company’s website www.five-starbank.com, on Twitter, and on Facebook.